A new-to-Dallas restaurant concept, coming to the new CityLine mixed-use project in Richardson, is a trend-lover's dream: Tom+Chee comes bearing grilled cheese sandwiches, doughnuts, bacon and a plus-sign in its name. It's slated to open in May 2015. This is the first Texas branch of Tom+Chee, which is famous for two things: its "grilled cheese doughnut" and an appearance on ABC's Shark Tank. The menu has more than 20 kids of grilled cheese sandwiches — with bacon, turkey, tomato, chicken, pepperoni and so on — plus salads and three versions of tomato soup. It also includes vegetarian, vegan and gluten-free options; the Hippy+Chee has hummus, cucumber, mixed greens, tomato and cheddar. Colin Fitzgibbons, vice president at CityLine developer KDC, calls Tom+Chee a "fun concept" that's a "perfect fit for the high-energy business, dining and entertainment district." But keep in mind that he called Jasper's a perfect fit too. Can every restaurant that goes into CityLine be a perfect fit? Shouldn't some of them be a "pretty decent fit," in order to make the perfect fits seem like standouts? 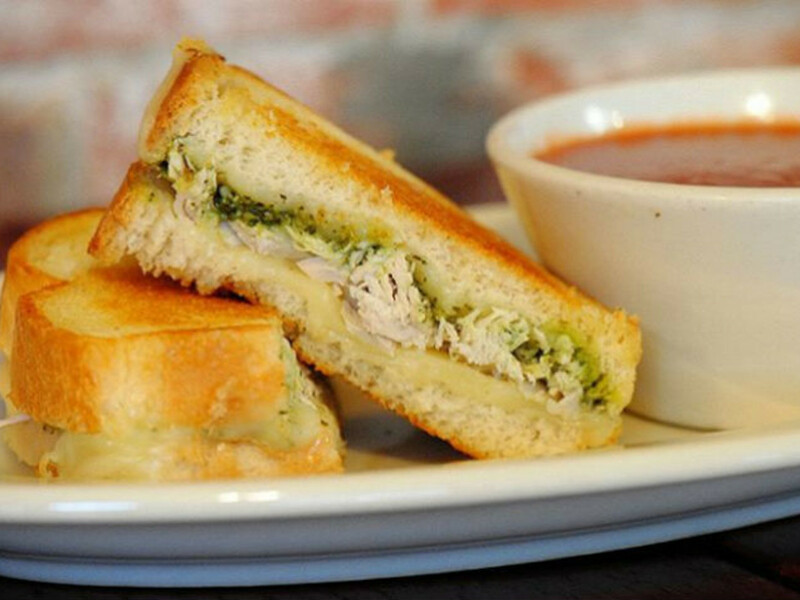 Greg Sippel, who is the local franchisee for Tom+Chee, learned about it on Shark Tank. "I started out with Norman Brinker nearly 40 years ago in the restaurant business, and this concept is so exciting to me," Sippel says. "When I saw it on ABC's Shark Tank, I knew it was something special, and I had to be a part of it." Tom+Chee began in a small tent next to an ice-skating rink in Cincinnati's Fountain Square before growing to three stores in the Cincinnati market; then it started franchising. There are 18-plus branches in Ohio, Kentucky, Michigan, New Jersey, Georgia and Pennsylvania, with big expansion plans for Colorado, Missouri, Louisiana, Tennessee and no doubt all the other states. 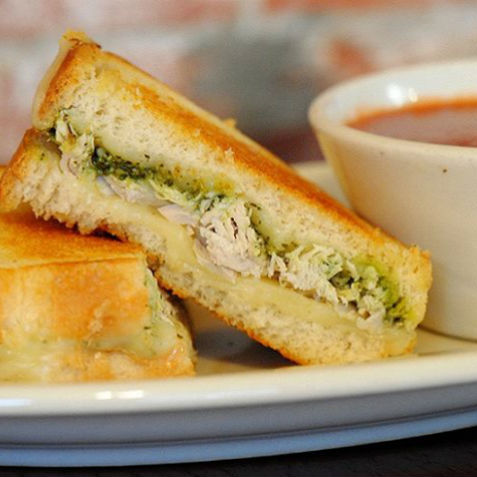 In addition to Shark Tank, Tom+Chee has been featured on The Chew, Travel Channel's Man v. Food Nation and Amazing Eats. This has to be the most televised restaurant concept in the world. Tom+Chee will be part of the initial phase of CityLine construction that's already underway and includes an Aloft hotel, Look Cinemas, Whole Foods Market, Jaspers and Coal Vines, as well as 935 apartments, a wellness office building, and a health and fitness facility adjacent to a 3.5-acre park with trails.